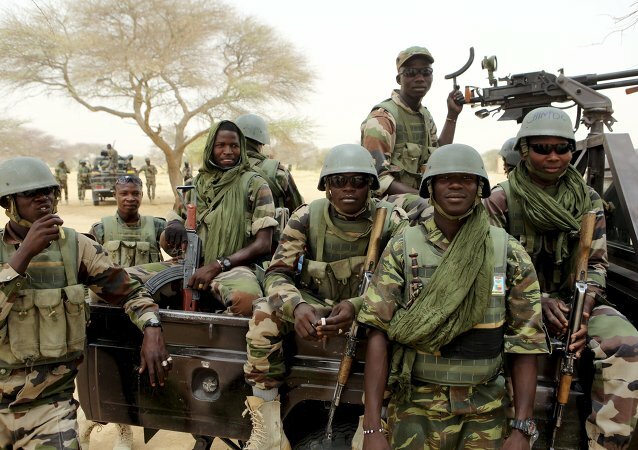 MOSCOW (Sputnik) - The 13 people kidnapped by alleged members of Boko Haram terrorist group in Nigeria have been released after negotiations between the kidnappers and the authorities, the country's presidential office said on Twitter. Explosion on Monday comes after a series of terrorist attacks on civilians suspected to have been carried out by Boko Haram. UN Secretary-General for Children and Armed Conflict Leila Zerrougui said that Children from countries affected by armed conflicts are most vulnerable. Some of the nearly 200 schoolgirls that were kidnapped in Nigeria this April by Boko Haram have been freed, BBC News Africa reported Tuesday. 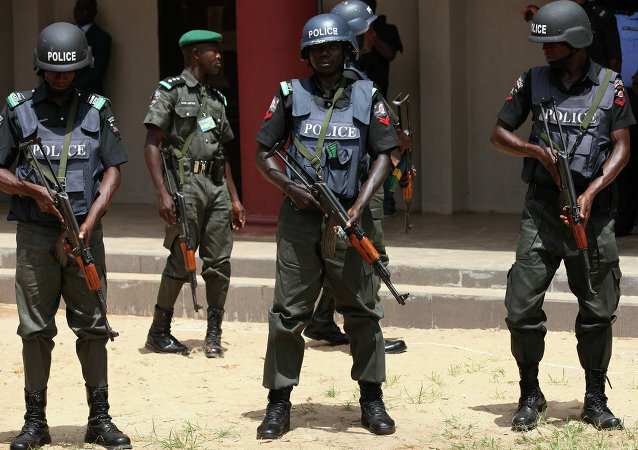 At least 35 Nigeria's police officers went missing after an armed Boko Haram militants' attacked a police academy in the country's north-east, Agence France-Presse reported Sunday citing local authorities. Three North Korean doctors were killed by suspected Islamists in northeast Nigeria's Yobe state, local authorities said on Sunday.